I purchased one as a special gift and one for me. They are adorable and very nicely made. Very pleased with this purchase. My friend really loved his too and also reading about them on the card that was enclosed. Everyone I have given one of these to has loved it. Men and women alike. 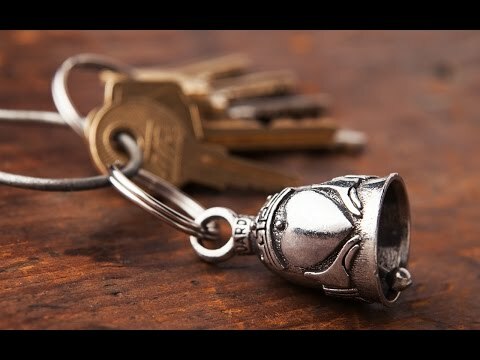 Have purchased many of these bells for gifts and everyone loves them. Very well made. I bought 4 of these bells for special women in my life. 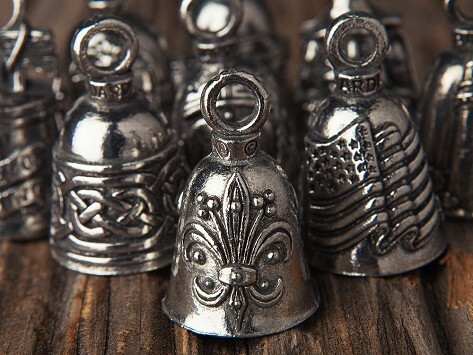 They are beautiful and come in a nice little bag with the written meaning of the bell inside. I received a bell as a gift after I had been looking at them for a long time. I love it so much I ordered 8 more as gifts. I checked them all and the quality and detail of the design in each is great. I say a prayer over each one before I give away that it will remind that person they are protected from whatever cause it t represents (new drivers traveling, Brest cancer awareness, etc). The bell is not the protector or idol, just a reminder that someone loves them enough to pray that prayer for them. Wall Art - 16 x 20"